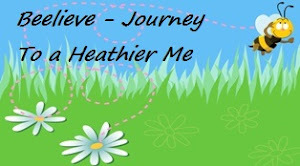 For over 27 years I have suffered with Chronic Illness. As the years continue to pass with no end to my physical suffering in sight, at times I cry out to God as the Prophet Jeremiah did in Lamentations. God knows all about our sufferings and trials in our lives. There is nothing that happens to us without His knowledge. Sometimes that in itself makes no sense to me. Let’s face it, when something horrible happens we find ourselves questioning God –“Lord, why is this happening? What have I done to deserve……?" I cannot tell you how many times I have questioned God; but just as Jeremiah lamented, I too will see a ray hope in all my trials when I am reminded that the faithful love and mercy of my precious Lord never ceases! Dear Lord, how glorious to know that Your faithfulness and mercy begin afresh each day! For You are my priceless inheritance because I have put my faith and trust in You, my Lord and my Savior. Even though at times my pain seems to be too great to bear, I will lay all my cares upon You. 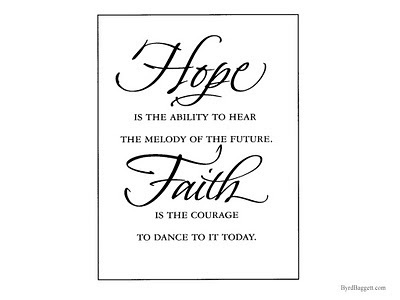 Lord, I have heard Your melody of hope in my heart and pray that I will courageously dance in that hope each blessed day you give to me because I have placed my faith and trust in You. Lord, I ask this in Jesus, precious name, amen. Beautiful verse and illustration. Your post was great. 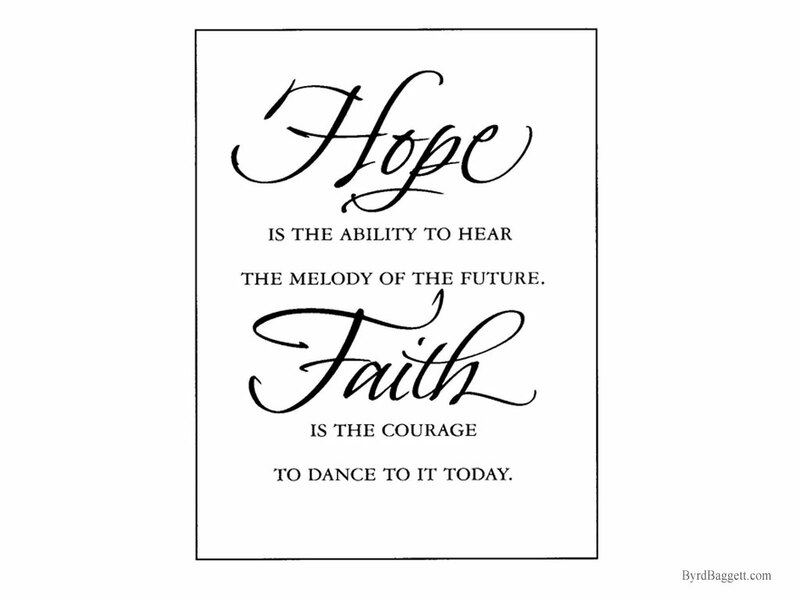 Sometimes all we have is that ray of Hope our Lord provides. I DO TOO. tHANKS FOR SHARING THIS. Love the graphic...and as a fellow chronic pain sufferer I truly get it. So grateful that His mercies never cease! Great post. I would love to see a campaign on issues that matter, as opposed to personal attacks on items that won’t influence the ability to govern effectively. But that doesn’t make “interesting news”…as long as our government is run by news bites, we won’t make much progress in solving any of our major problems.